Aurora Windows: Which Are the Best? With nearly 200,000 citizens, Aurora, IL is the 2nd most populated city in the state in Illinois. It’s a beautiful northern suburb of Chicago. 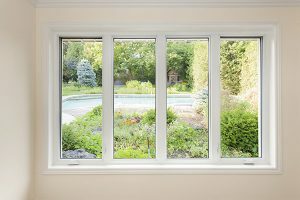 If you’re looking to improve your curb appeal, energy efficiency or allow more light into your home, getting the right replacement windows is crucial. We’ll show you what you need to be aware of when looking for Aurora windows. Is it Time for Replacement Windows? 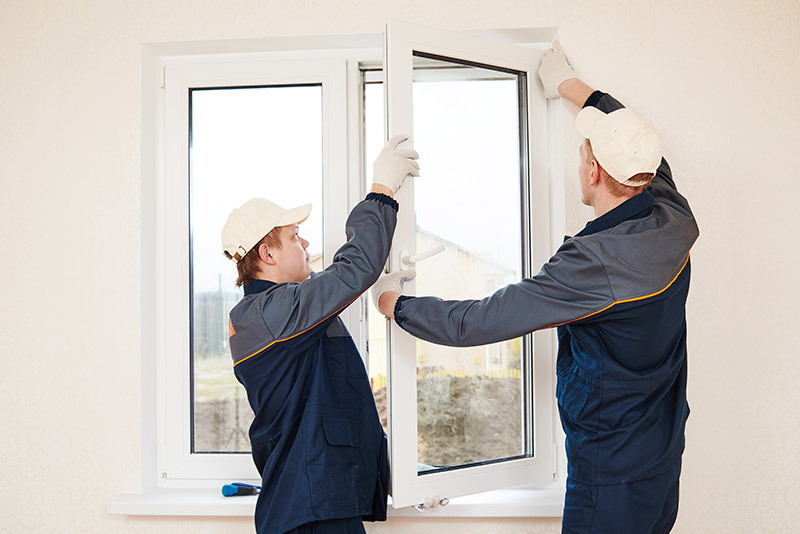 If your windows in Aurora aren’t functioning properly, then it’s time to replace them. How do you know that they aren’t working well? There are several things you should check. First, make sure you don’t feel a draft coming into your home. That means your windows aren’t fitting correctly in the window opening. You’ll want to make sure all gaps are covered so the blistering heat or frigid cold temperatures of Aurora aren’t getting into your home. Aesthetic appeal is important too. If your windows are worn, damaged, have faded colors or are old, you’ll want to replace them. Beautiful replacement windows will improve the curb appeal of your Aurora home. If you have an old single pane window, it’s time to upgrade to an energy efficient, double pane, argon gas filled window. There will be more information about that later. Energy efficiency is key to having the best Aurora windows possible. With the constantly erratic weather of the Midwest, you never know what the temperature is going to be. 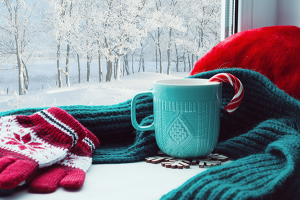 Your windows need to protect your home from the elements while keeping your heat or air inside. This will also limit the amount of stress placed on your furnace or air conditioner and, as a result, will lower the cost of your utility bills. 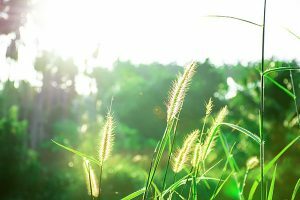 You may be wondering, “It’s great that I can save money on my utility bills, but how do I know if a window is energy efficient or not?” Great question! Double and triple pane windows are a surefire way to guarantee your windows are energy efficient. They have two/three panes of glass that will make it harder for heat and air to escape your home. Most double and triple pane windows have argon gas between each window pane. Argon gas is denser than air so it’s more difficult for the outside weather to seep into your home. 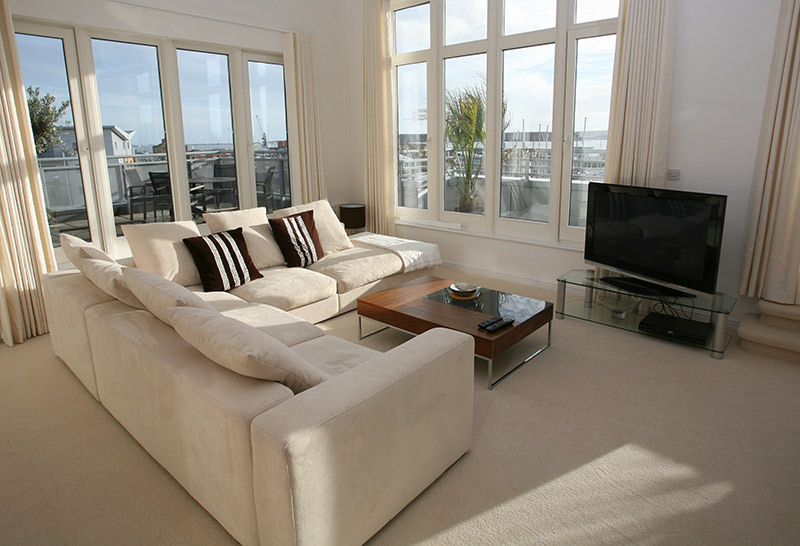 Vinyl windows also have a foam filled, insulated frame that will further improve your energy efficiency. This gives vinyl windows a distinct advantage in energy efficiency over other types of windows. Windows are a major contributor to improving your home’s curb appeal. They can draw attention and accent different parts of your home. The key to having windows that will improve your curb appeal is to stand out without overdoing it. You want your windows to get heads to turn without people fixating only on them. When you improve your curb appeal, you’re sure to also increase the value of your home. New homeowners are willing spend more money knowing they have brand new, energy efficient windows that look great. 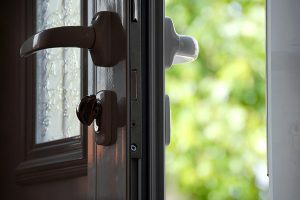 Getting a cookie-cutter window from a hardware supply store could cause many issues with its installation. You’ll want a window that is measured and custom-made for your window opening. Otherwise you’ll have problems with gaps and drafts. You don’t want to spend money only to have more issues, do you? When you buy a window from a supply store, you’re limited by their selection. If you want a particular style or color and they don’t have it, then you’re out of luck. On the contrary, when you get a custom-made window, you have many color and finish options available to you. This will allow you to get the right look and style for your home in Aurora. Are you tired of using electricity to light up a room and your old smaller windows aren’t allowing enough light into your house? 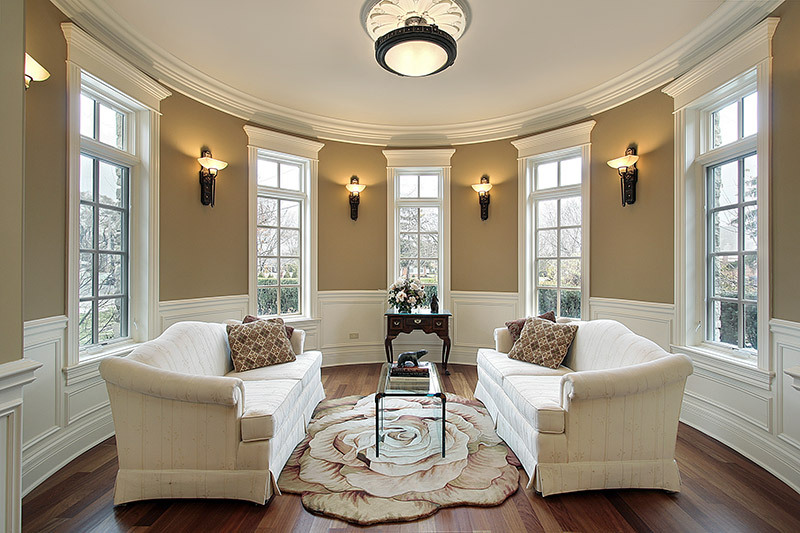 Getting a replacement picture, bay or bow window will allow more light to enter your home. The added light can turn any dark and dreary room into a vibrant and fun place to hang out with guests. They’re also highly desired by perspective home buyers. Not all window companies in Aurora are created equal. A small company won’t be able to produce the same quality installation and product the same way a larger company can. Look for a trustworthy, long lasting Aurora window company for your replacement window project. Knowing what type of window best fits your Aurora home is important. You’ll see improvement in your home’s curb appeal, energy efficiency and value. Going with a company you trust will guarantee your new Aurora windows will work properly and you’ll see improvements in your home immediately. If you’re looking for replacement windows in Aurora, don’t wait! Get a free quote now! Copyright © 2018 Feldco Windows, Siding & Doors. All Rights Reserved.